My Coach Trina | Its YOUR life! Go Get it! EXCITING NEWS! TRINA’S DEBUT AS AN AUTHOR! As I was approaching my 50th birthday last year, I started thinking about all the lessons I’ve learned over the years. I started journaling, and before you know it a book project emerged! This is part autobiographical, part inspiration, and a whole lotta introspection – including journal prompts and space for journaling to make it your own. Please join me on this journey! More to come. Welcome to MyCoachTrina.com. 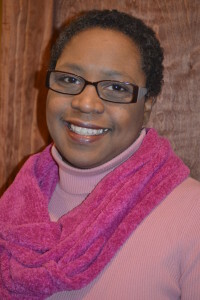 I am a career and life coach, author, radio talk show host and life strategist. My “sweet spot” is working with people to create lasting change, particularly career transitions. I believe that we spend too much time working, traveling or prepping for work, or doing things related to our occupations not to enjoy what we are doing, feel fulfilled or that we are contributing in some way. Not everyone has the opportunity to do what they love, but it’s my personal mission to connect the dots for people so that they give themselves permission to really go for it and design the life that uses all their passion, skills and talents. We only get one life, and tomorrow isn’t promised. We owe it to ourselves to make the best of it! You are ready to create something new in your life. You are frustrated with what you’re getting in life and ready to take on new challenges – but maybe a BIT AFRAID. Fear can be a good motivator and I can help you harness it! You focus on everyone and everything else in your life and constantly put your needs behind everyone else in your life. If you are ready to start taking yourself and your future more seriously, we can work together to design an amazing future. Are you ready? Let’s go! 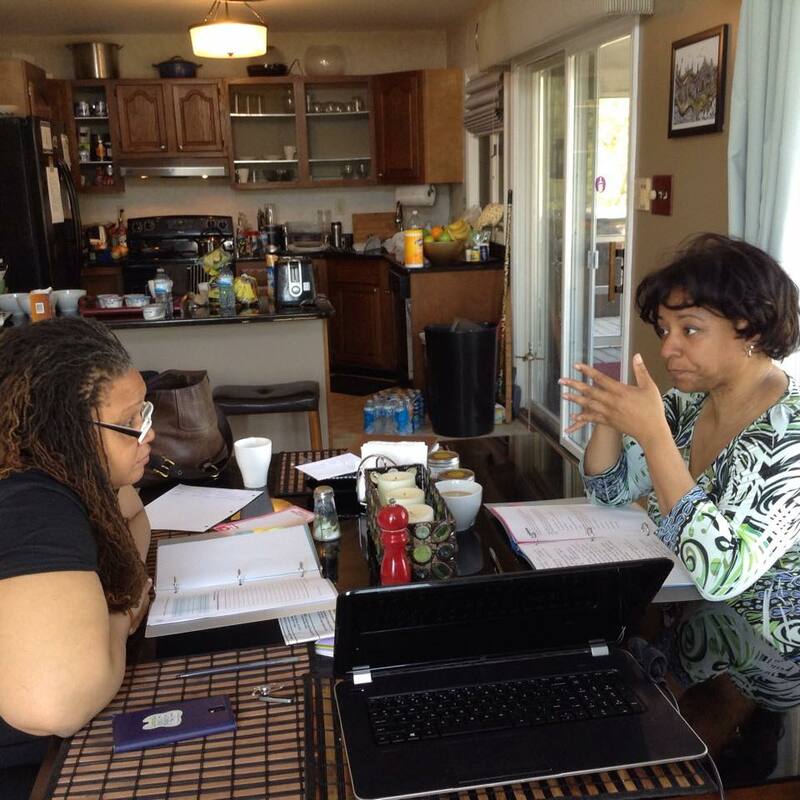 Email me at trina@mycoachtrina.com to schedule your complimentary Jump Start Your Life session. START YOUR NEW YEAR TODAY! Why wait until a new year to make a change? These programs will start you on your way – TODAY. DESIGN THE LIFE YOU DESERVE 90-Minute Power Session & Free Workbook “Getting to What’s Next” is workbook #1 in the series. Buy the power session and get the workbook for free – and let’s figure out “what’s next”!$89 Get started! Designing the Life You Deserve: Workbook 1: Getting to What’s Next”. Coaching is a partnership whereby the coach and client work together to further a client’s specific goals, dreams and aspirations. Sometimes this requires LETTING GO of the past and any limiting beliefs that may plague you. Sometimes this requires TAKING RISKS and BELIEVING IN YOURSELF. My job as coach is to inspire, motivate, and sometimes push – and to keep you in forward motion on going after creating the life you desire. MY FIRST-EVER WOMAN’S RETREAT WAS A GREAT SUCCESS! 7 Extraordinary Women. A beautiful vacation home. Good food and great conversation. Time away from our obligations and cares to focus on JUST US. It was truly an amazing experience! 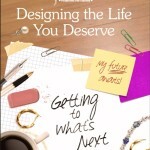 I also got to debut my Workbook: Designing the Life You Deserve: Getting to What’s Next. The women loved it! It’s available now as a self-study resource. See the “SHOP” page to get yours! A NOTE FROM TRINA – SIGN UP FOR FUTURE WORKSHOP! I CAN COME TO YOU! If this is the type of experience you’d like for your church, women’s or young adult group – let me know! I can bring this experience to you! 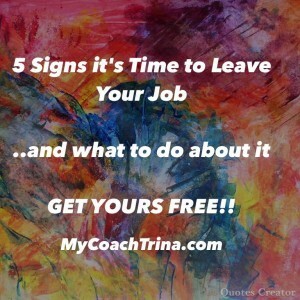 Email me at trina@mycoachtrina.com.